1. Look for interesting fabrics: not all bow ties are made out of shiny silk fabrics. Go for more interesting fabrics and patterns, wool, flannel and even seersucker! 2. Formalwear: Black tie is a black tie. 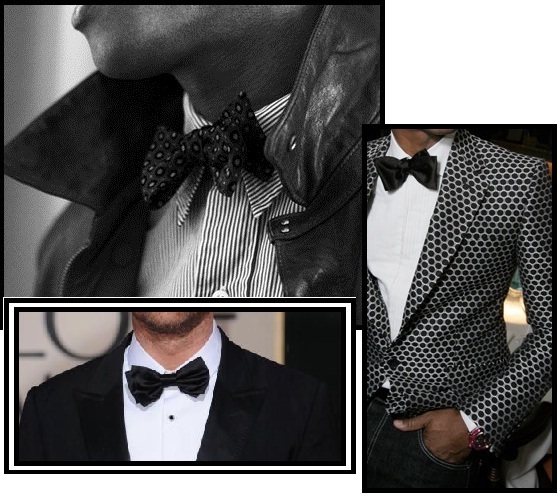 Go for a simple sleek bow tie with interesting fabric. Try nubby wool for a modern look. Pre-tied: it’s perfectly fine as long as it’s not the one you wore to your prom. 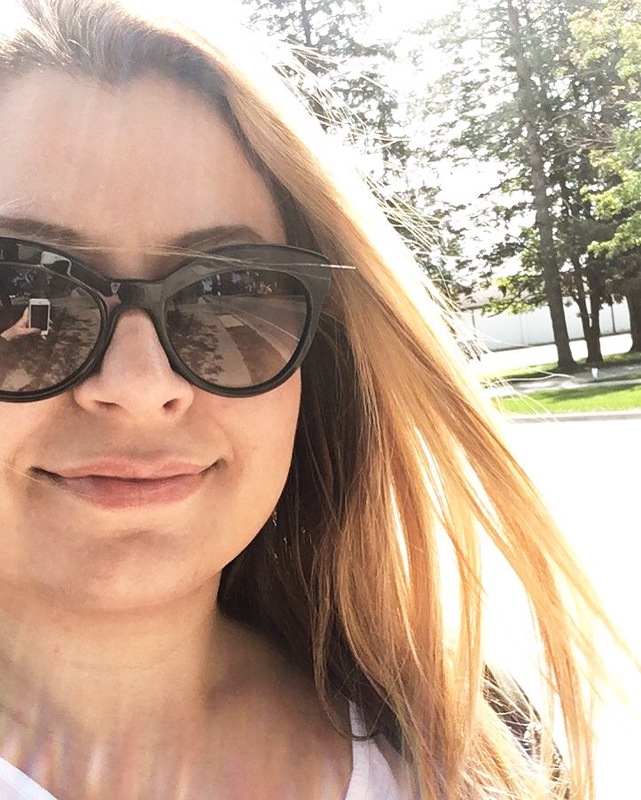 Clip-on: nerdy, possibly. Cool? YES! 4. Wear it your way: if you think wearing a bow tie is way too stuffy for your taste, try switching your suit jacket for a leather jacket for a modern look. 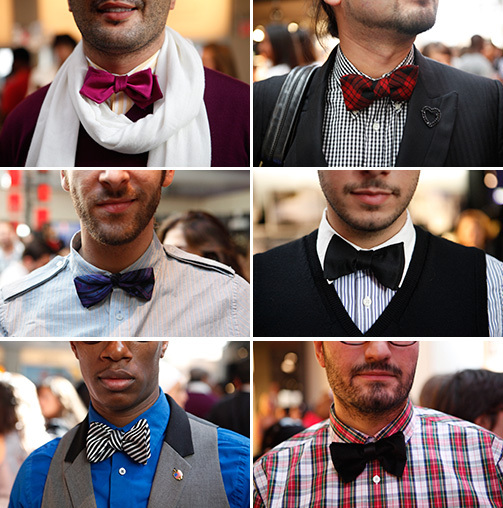 Feel like your outfit is too LOUD, sticking with the same color theme between your clothes and your bow tie. 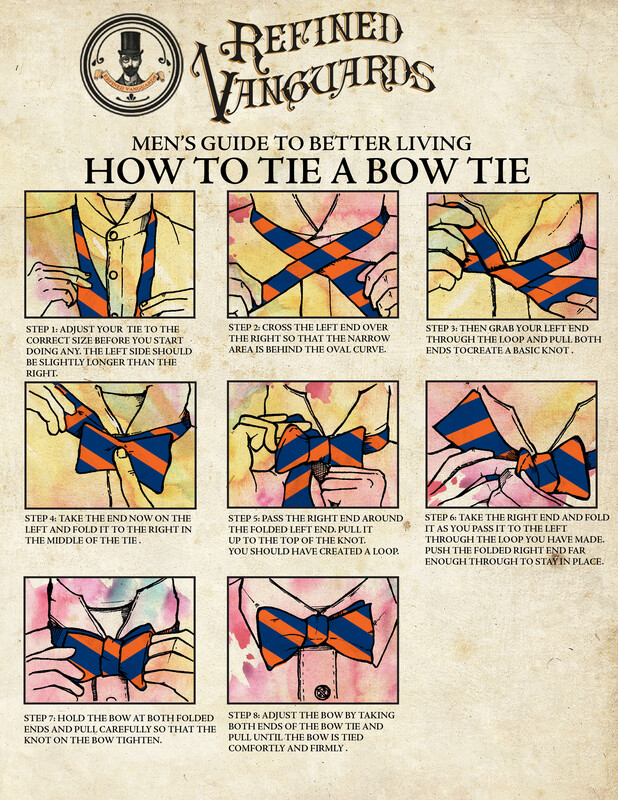 Final tip, don’t worry about making your bow tie look perfect. Sometimes perfection is boring.